Either way, it's an exciting time! 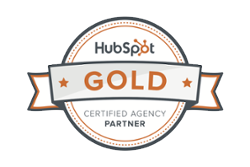 I hope you are also working on a full inbound marketing strategy. Doing both simultaneously has some advantages, such as ensuring you don't have to rework your new site design to accommodate your inbound marketing efforts. One area that should most certainly be identified and thought about is the various buyer personas your organization has. When visitors arrive on their site, they don't want to figure out what's in it for them. They need to be hit over the head with the value you provide to the buyer persona they fit in. True or False: If a visitor finds content that is highly relevant to them they are more likely to spend more time on your website. True or False: If a visitor identifies better with the content that you provide them because it is more relevant to them they are more likely to lead to a sale. Call it segmentation if that makes you feel warm and fuzzy and is more familiar. Regardless of the name, we're simply trying to identify differences in the characteristics of your buyers. 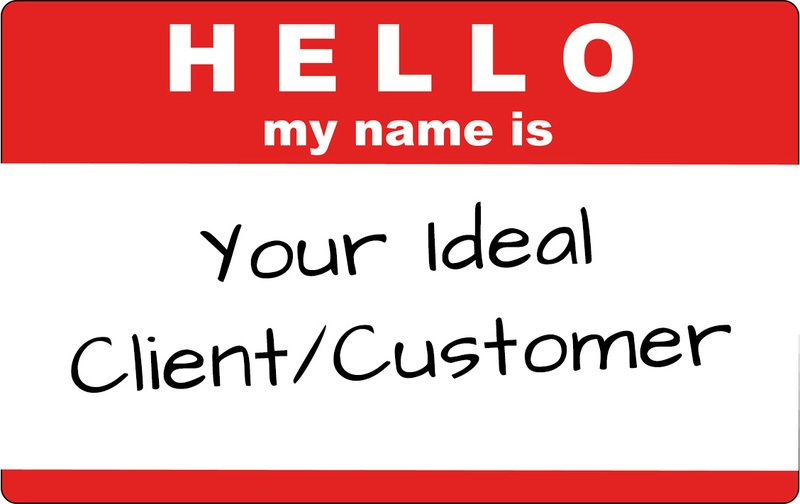 Every product/service you sell may have a unique buyer persona associated with it. Conversely, every product/service you sell may have the same buyer personas, plus some unique ones. The bottom line is, you need to be able to identify them and know what differentiates one from the other. Buyer personas are the result of slicing your target audience into individual groups of people. These people are fictional representations of your ideal customers, based on real data about customer demographics and online behavior, along with educated speculation about their personal histories, motivations, and concerns. Want to make it fun? Make each persona a fictitious person and create their profile. When you are preparing to market to a certain persona, you can ask, "Would Bertha respond to this? ", or "Would Herman be receptive to this?" After choosing your geographic region you are taken to another broad level page, focused on narrowing down the visitor's buyer persona. 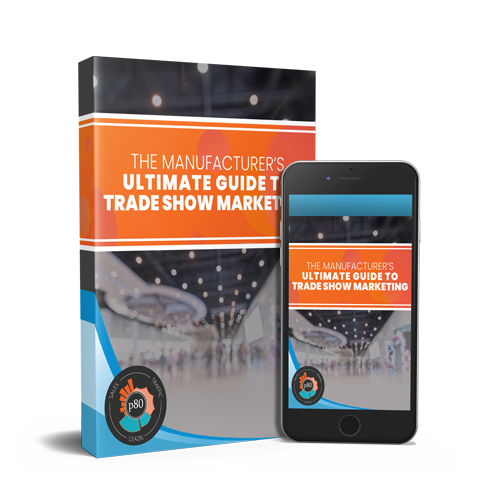 Each of the large rotating banners is focused on a different buyer, hoping to grab their attention and whisk them away to the solution to their equipment problems. Even the Top-Navigation puts the narrowing criteria as the very first item, Industry. 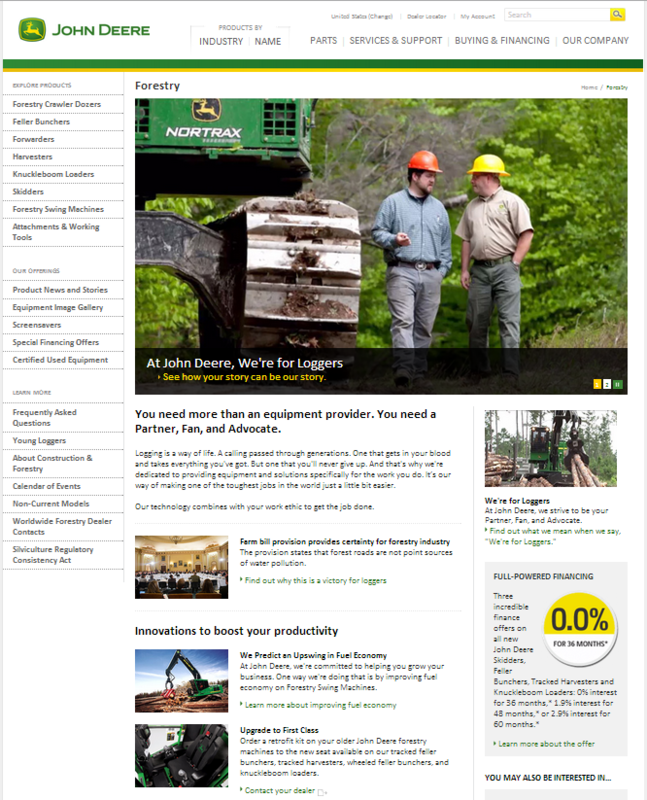 The site becomes all about the Forestry industry when the visitor selects Forestry. 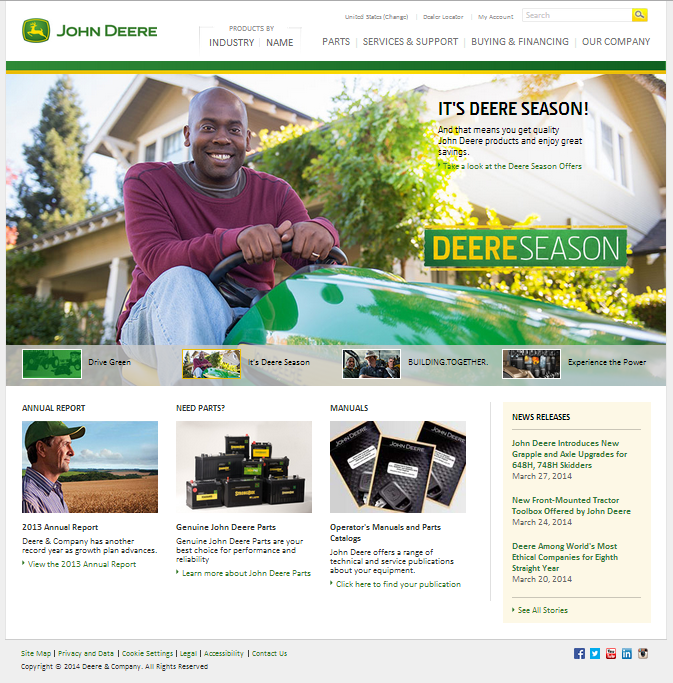 Including the left nav bar, which now speaks directly to the Forestry industry. Knowing your prospective buyers at these levels makes identifying content to create much easier, and much more effective once created! It will also make sure you are speaking directly to them, making a connection that your competitors aren't. How Do You Identify Your Organization's Buyer Personas? You should research/interview/survey good and bad clients/leads along with people you've never been in contact with. Does this take more time than just jumping and getting your site done? Of course! Is it a way better way to handle the process and ensure you are more successful? Absolutely!! We want your website redesign and inbound marketing to be a success. To see how we can guide the process, contact us. We're very friendly, and our goal is to help you do things right the first time!